For those who do want to set the world on fire. 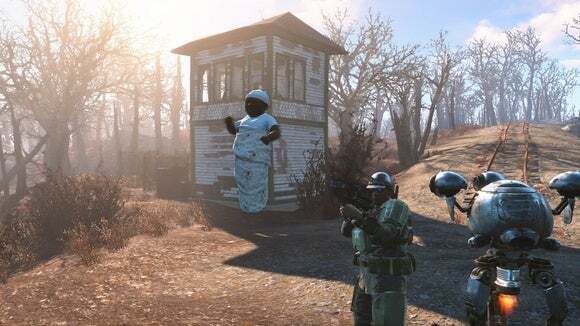 The lack of official tools certainly hasn’t slowed down the Fallout 4 mod scene, but those needing a bit more power at their fingers have cause to rejoice: The Creation Kit is finally (sort of) finished. Or rather, it’s in beta. To enable in-game mod support at the moment, you’ll have to do some mucking about with Steam. 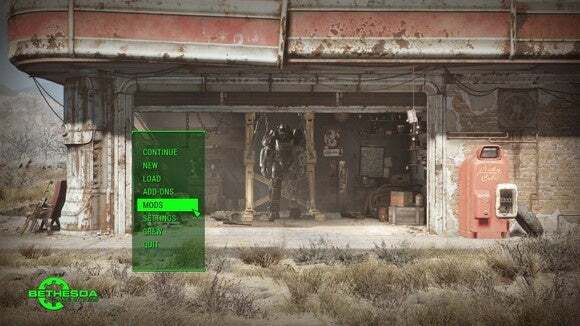 Right click on Fallout 4 in your library, go to the Properties tab, select Betas, then select beta – 1.5 update, and hit Close. The game should download a 602MB update. That’s the consumption side. If you’re a mod builder, you’ll need the Creation Kit itself. According to Bethesda, you can snag it as a free download from the Bethesda.net launcher. (That link goes straight to the setup program.) There’s also a wiki to get you started. 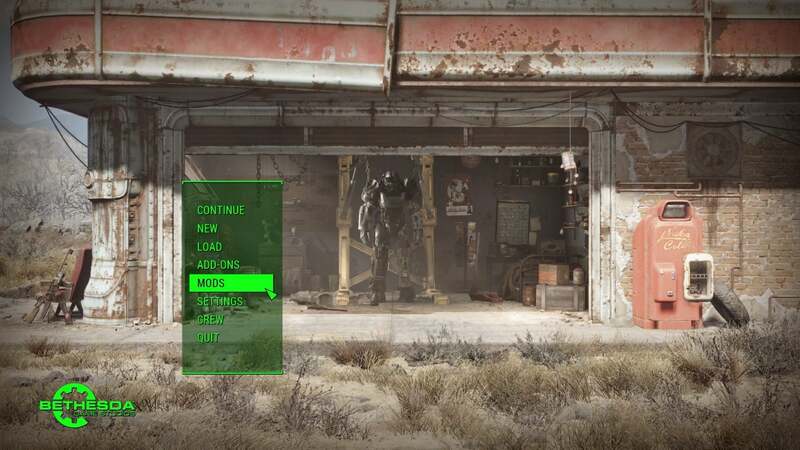 As with previous Bethesda games, the Creation Kit is a duplicate of the tools the studio used to build the actual game. What does that mean for modders? Well, it means they can (with a ton of work) create and/or fix pretty much anything in Fallout 4. Like...build in skill checks to what is ostensibly a role-playing game. Just a thought. With mod support now slightly more official than it has been in the past, it’ll be interesting to see what Bethesda does with mods that conflict or otherwise break the game. And we’ll see whether the ol’ paid mods scheme raises its head again soon. For now? 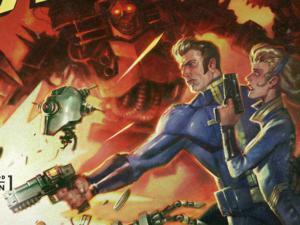 Maybe it’s time to boot up Fallout 4 again. Hell, start now and in three years you can be one of those people that spends more time installing Fallout 4 mods than they do playing the actual game.